 Join Central Mass Chabad for an enchanting Passover Seder as we embark on a journey commemorating the exodus. Together, we'll discover the eternal meaning of the Haggadah, and enjoy a community Seder complete with hand-baked Matzah, Wine, and a wonderful dinner spiced with unique traditional customs. Seders will be led by the Fogelman Family. Please RSVP as soon as possible.